MDC-T legislator for Harare West constituency Ms Jessie Majome has withdrawn her candidature in the opposition party’s primary elections, saying the playing field was not level. Ms Majome, the first Member of Parliament to represent Harare West following her election in 2008, announced her decision during a Press briefing. She was re-elected to represent her constituency in 2013. Ms Majome said she was prompted to withdraw her candidature owing to manipulations of the party guidelines. “Before the close of the 8th Parliament, I was seeking re-election for Harare West Constituency under the banner MDC Alliance,” said Ms Majome. 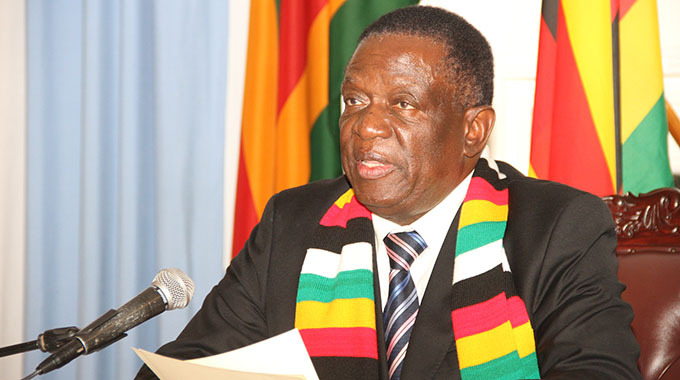 “However, sadly for me in this primary election, I have noted several factors that I cannot ignore, which I have highlighted to my party which I believe, honestly, constitute manipulation of my party guidelines towards a fair outcome to the extent in my view regrettably so, that the will of bona fide and genuine Harare Westerners would be lost in that process. Ms Majome, however, gave her constituency assurance that she would continue to have their interest at heart and would always communicate with them on the way forward for the “best of the community”. She added that the reason why she had offered herself to serve her constituency was that she wanted Harare West and everyone who lives and works there access to the best possible life. Reports say Ms Majome could have quit because Mr Chamisa wanted to impose Ms Joana Mamombe in Harare West.